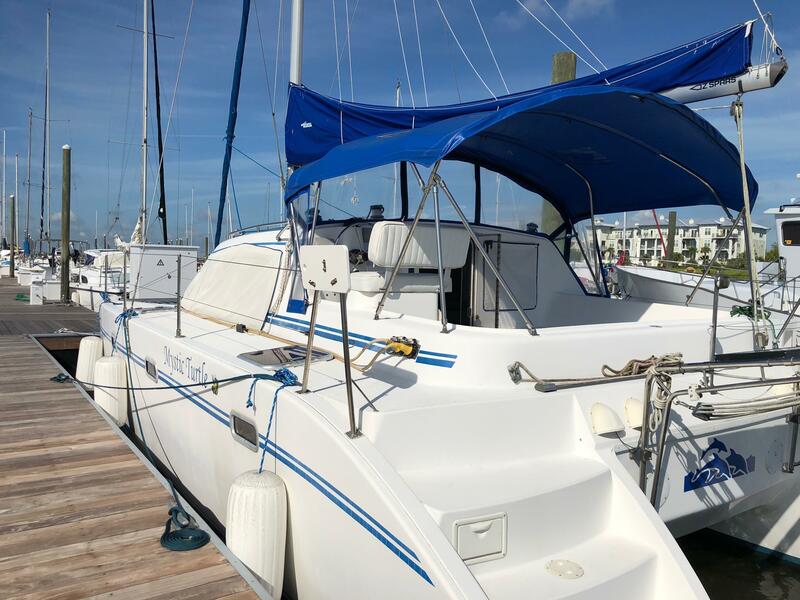 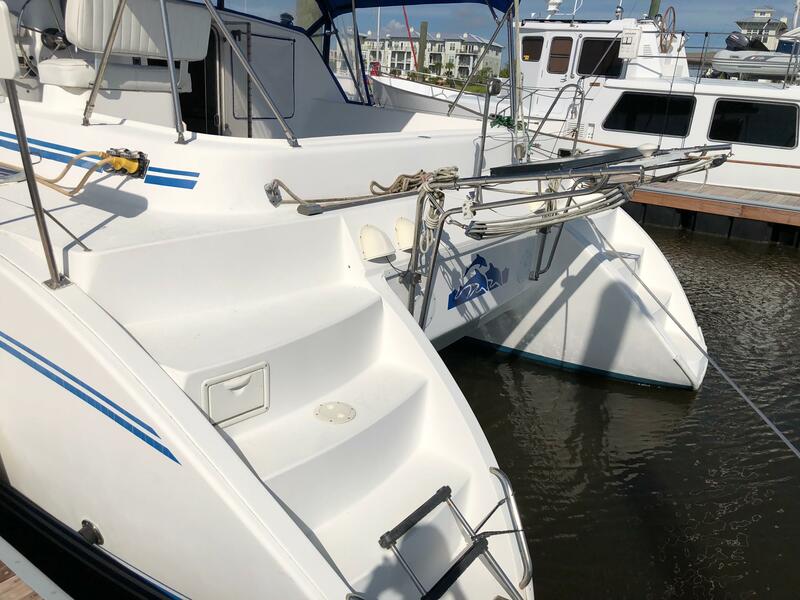 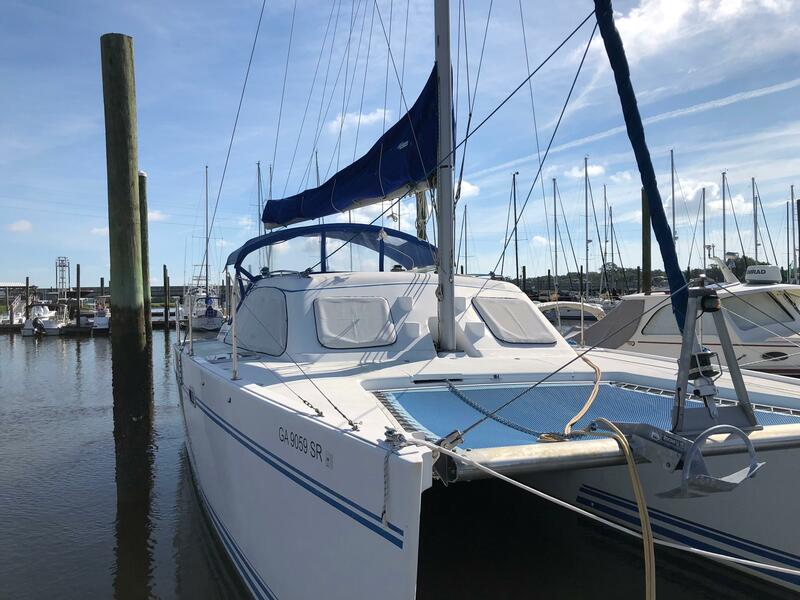 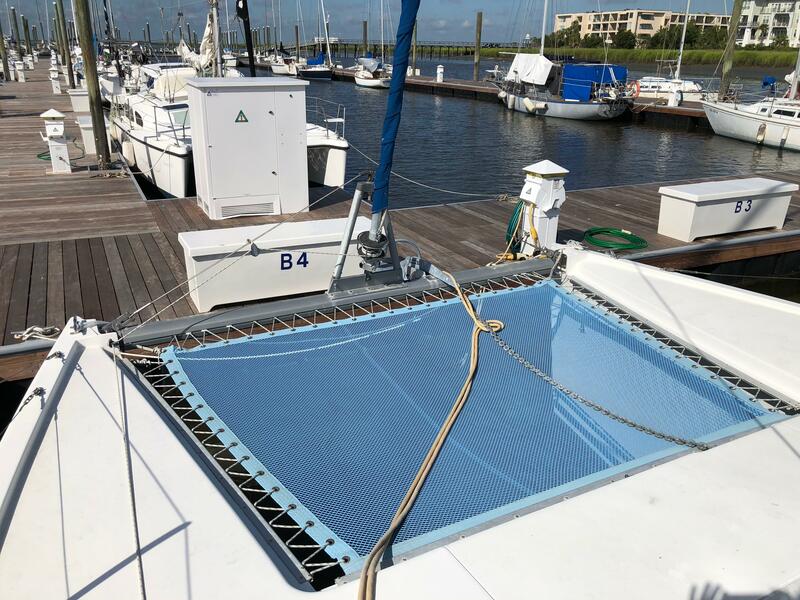 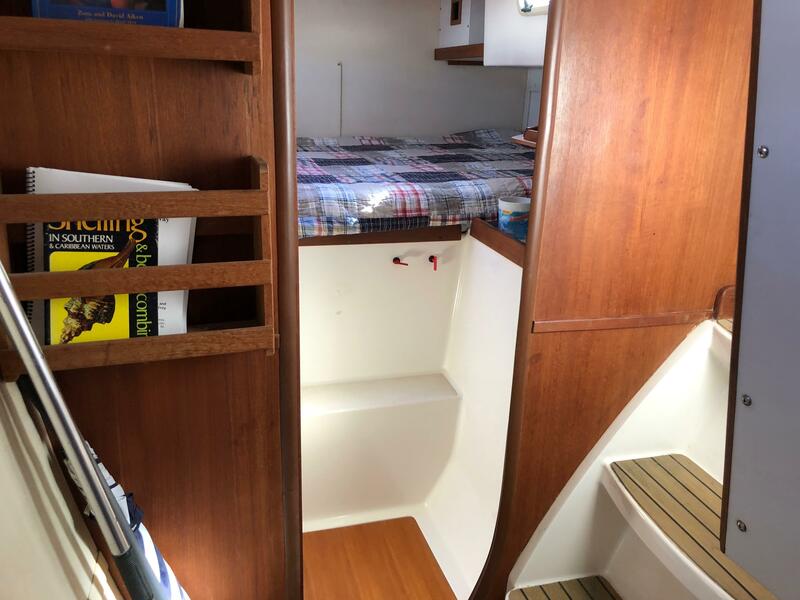 This is a fantastic opportunity to own a legendary Lagoon catamaran for under 150k. 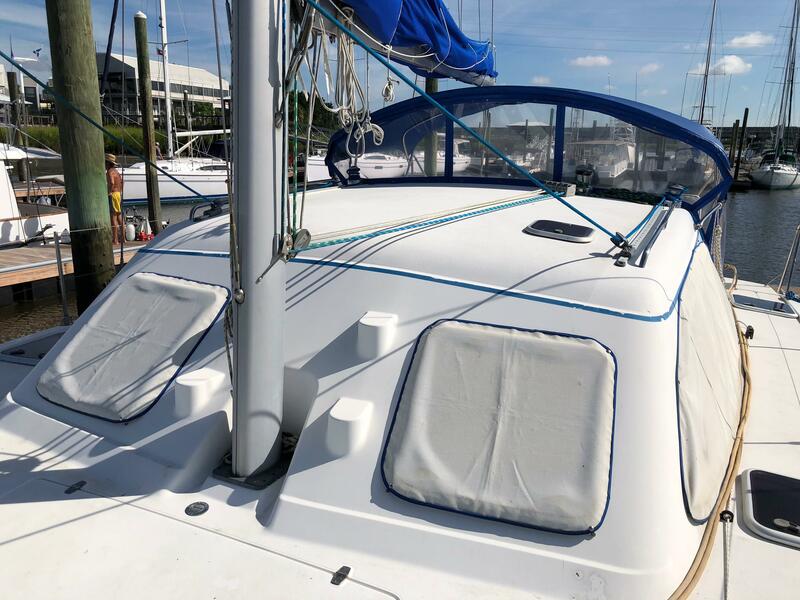 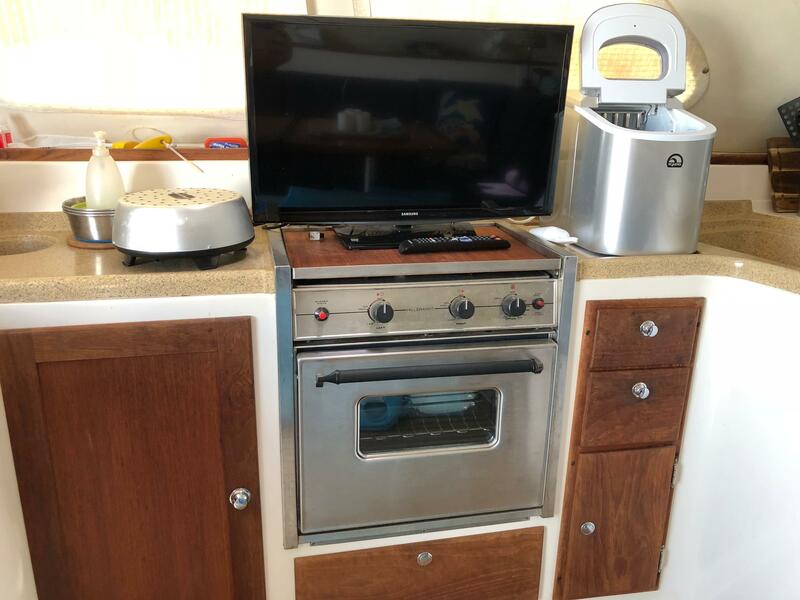 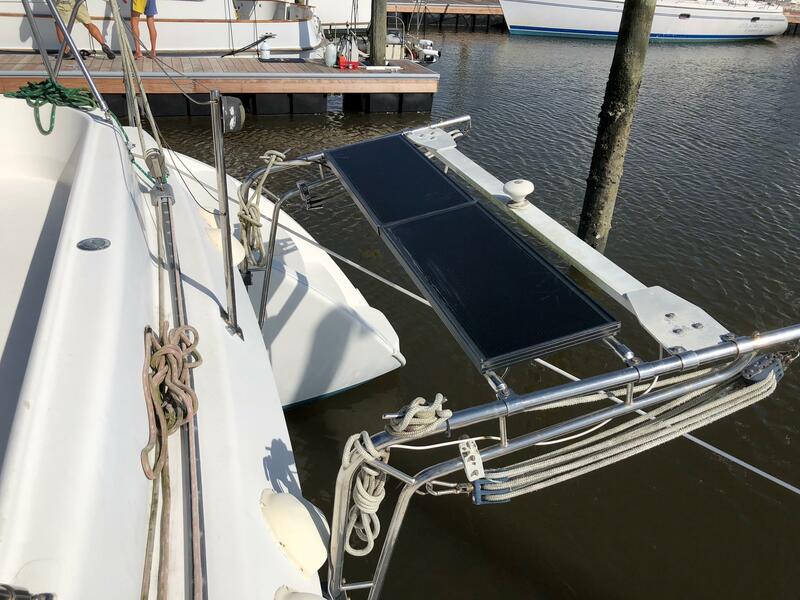 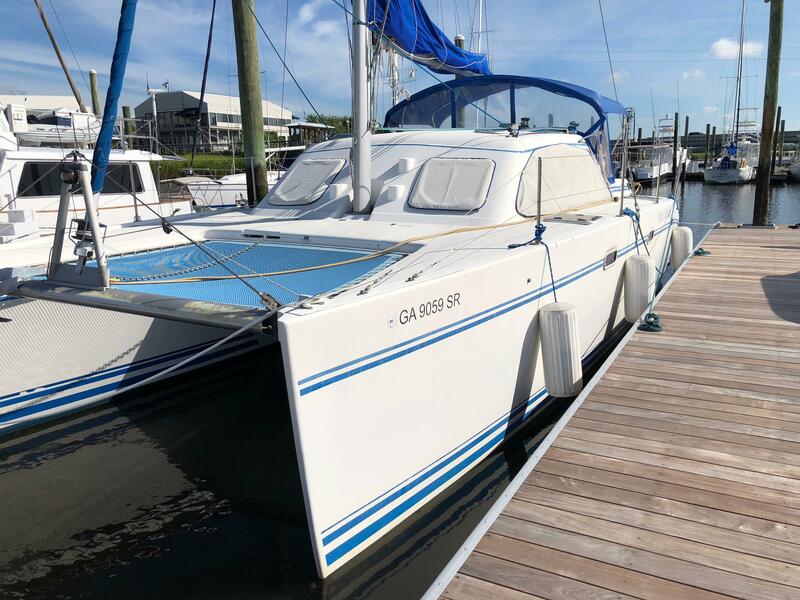 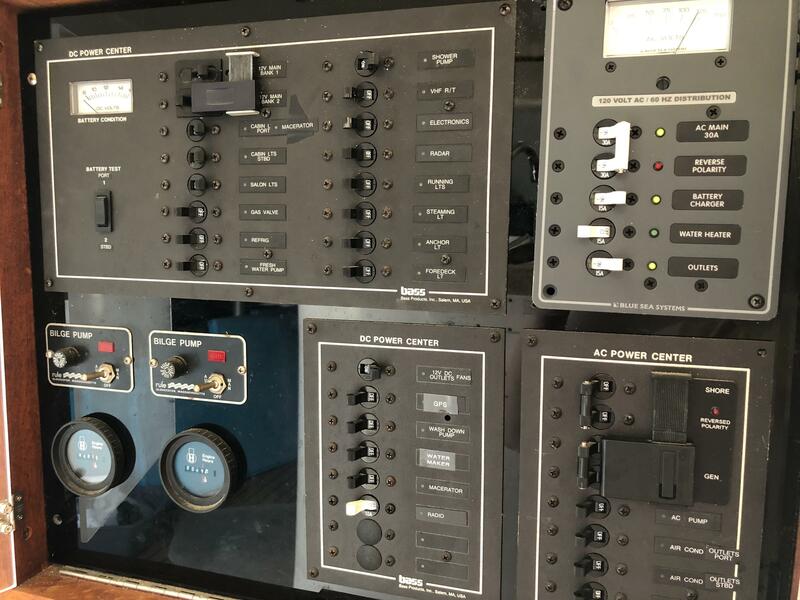 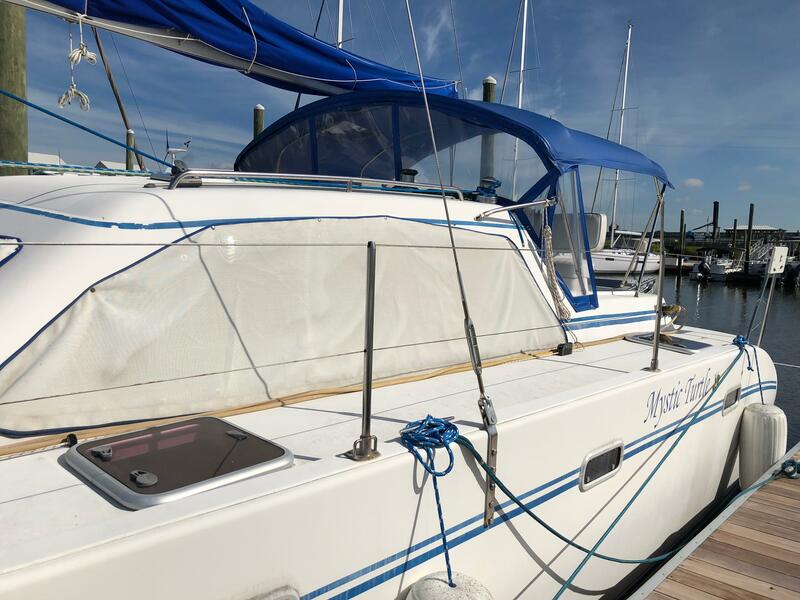 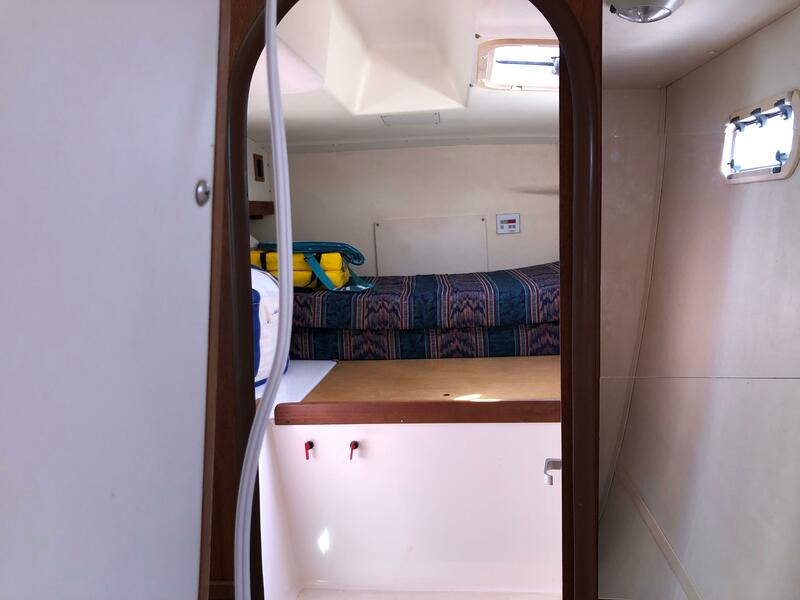 It’s rare to find an equivalent catamaran with this feature set at this price point. 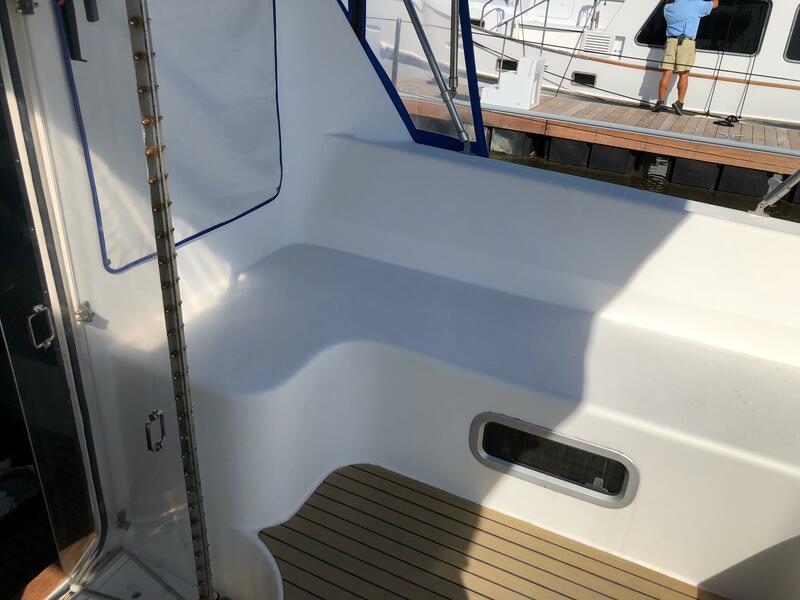 The Lagoon 35CCC is hull number 9 of 11. 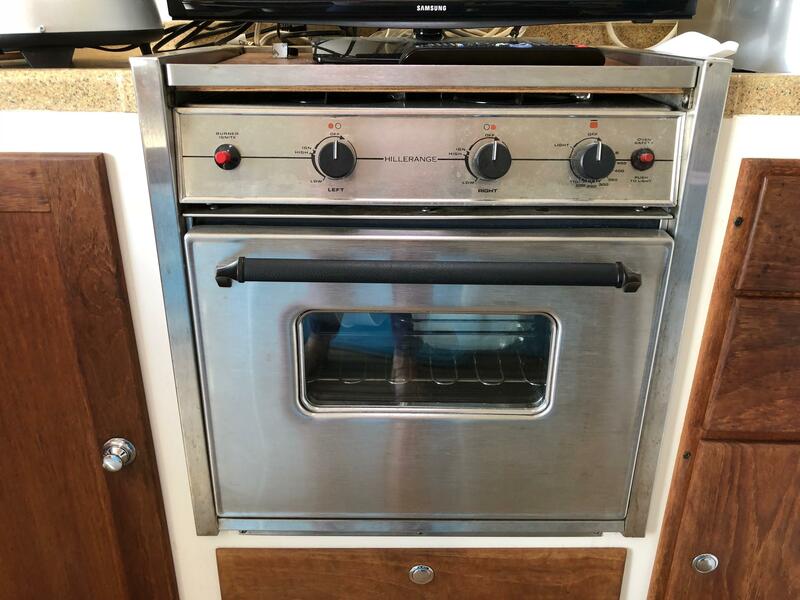 She was designed by the design house of Morrelli and Melvin. 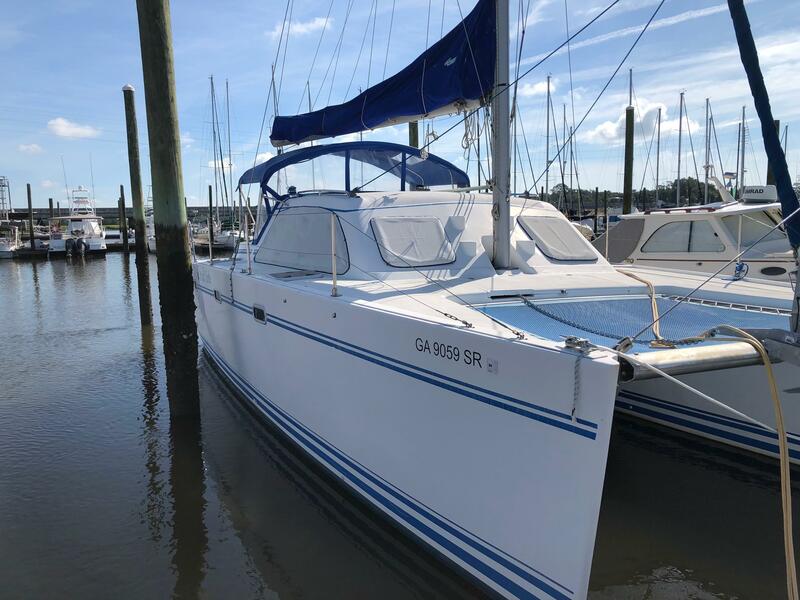 Her design and construction were way ahead of her time, this catamaran was one of the first built using the SCRIMP (Seeman Composites Resin Infusion Molding Process) method, this same method was also used to build 170ft minesweepers! 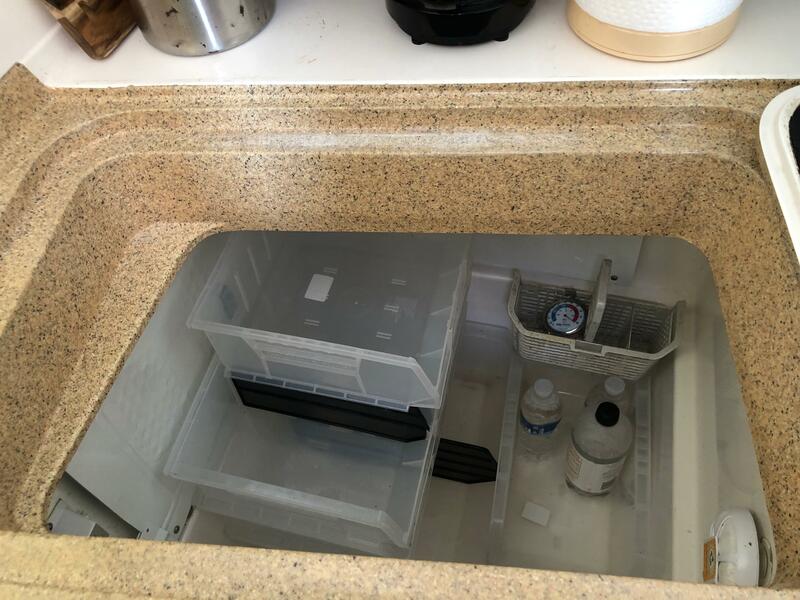 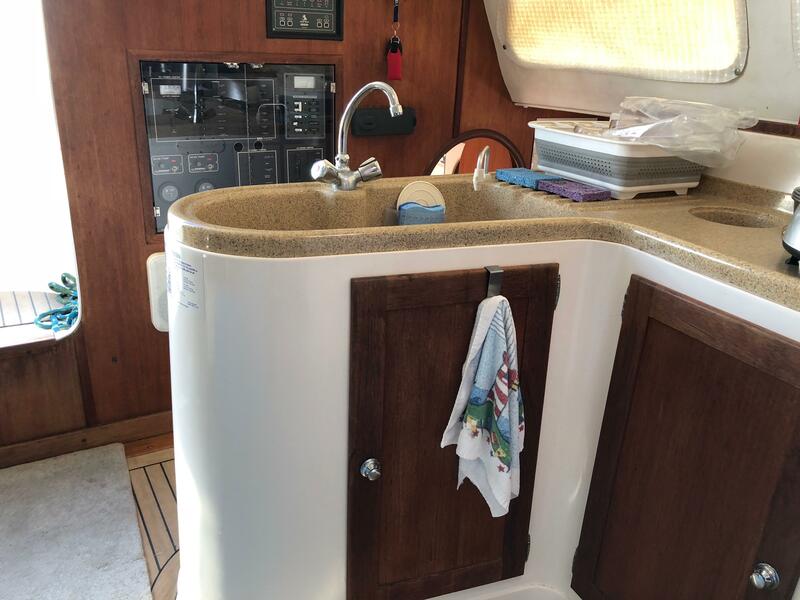 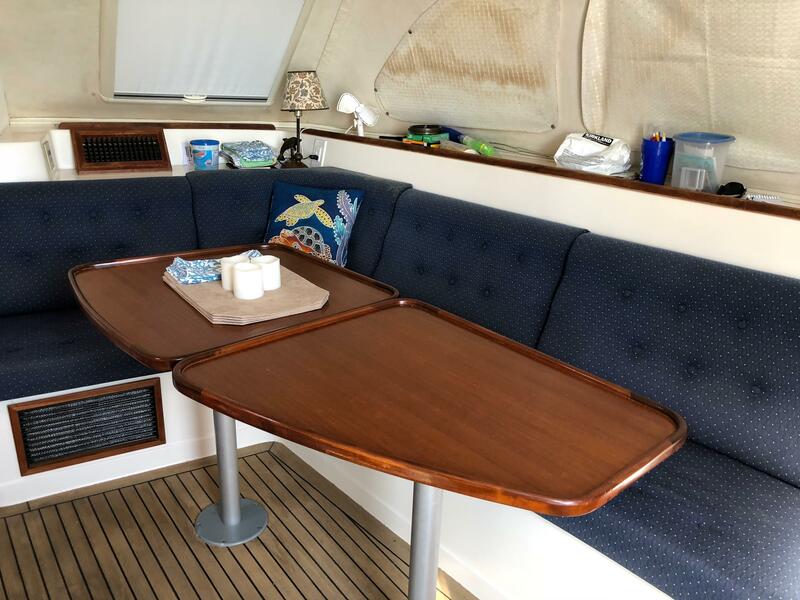 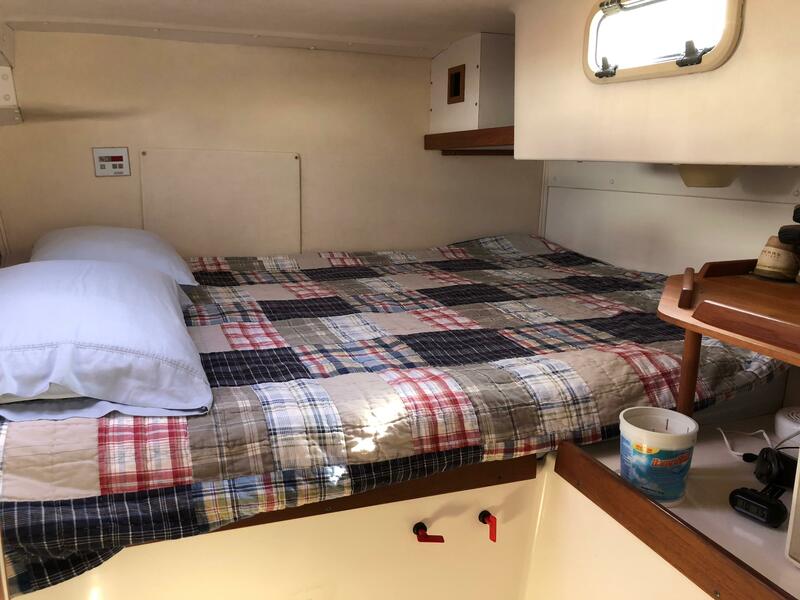 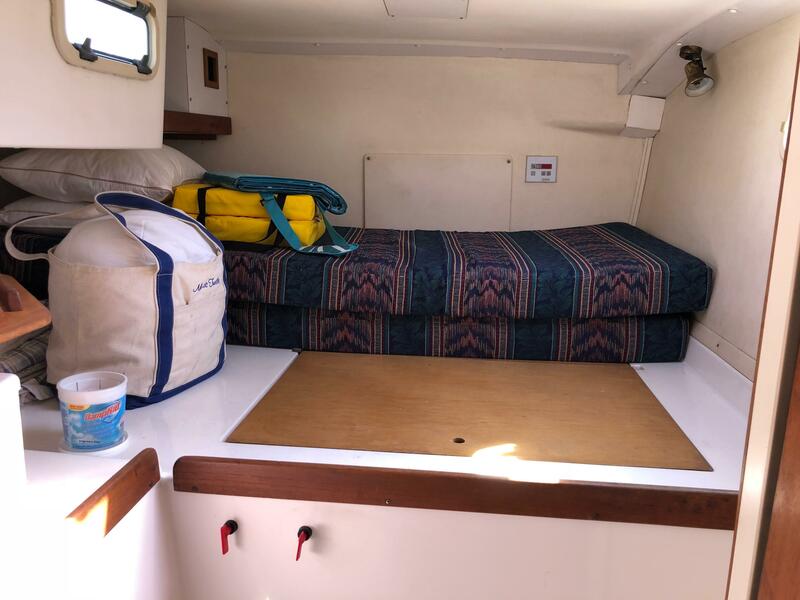 She is an extremely practical, spacious and comfortable boat. 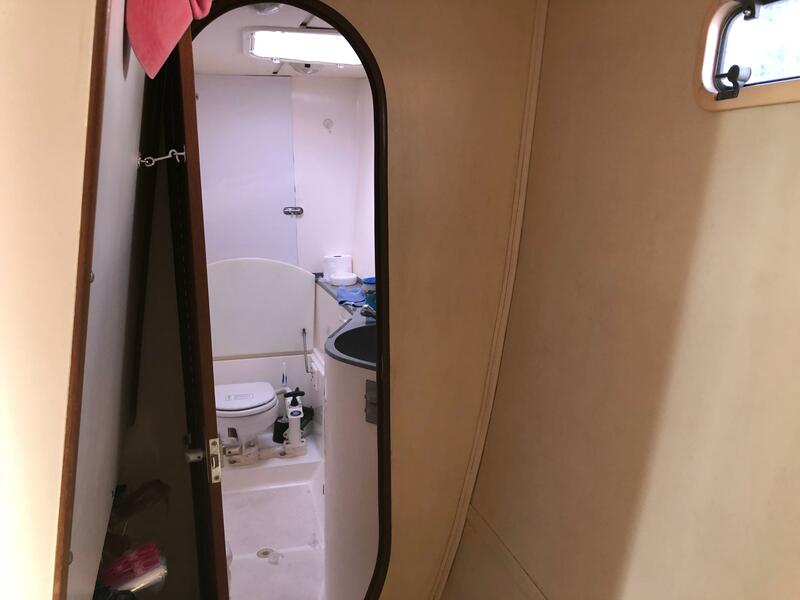 She has two large cabins each with a private head. 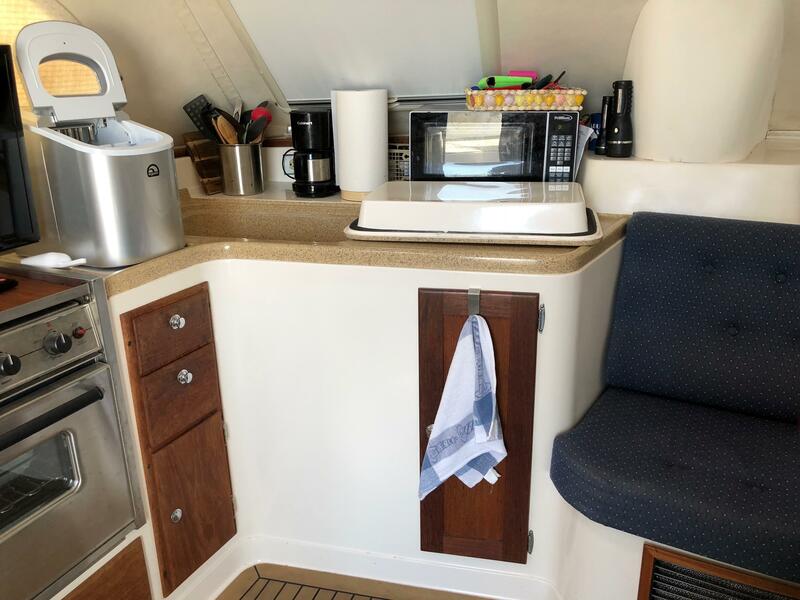 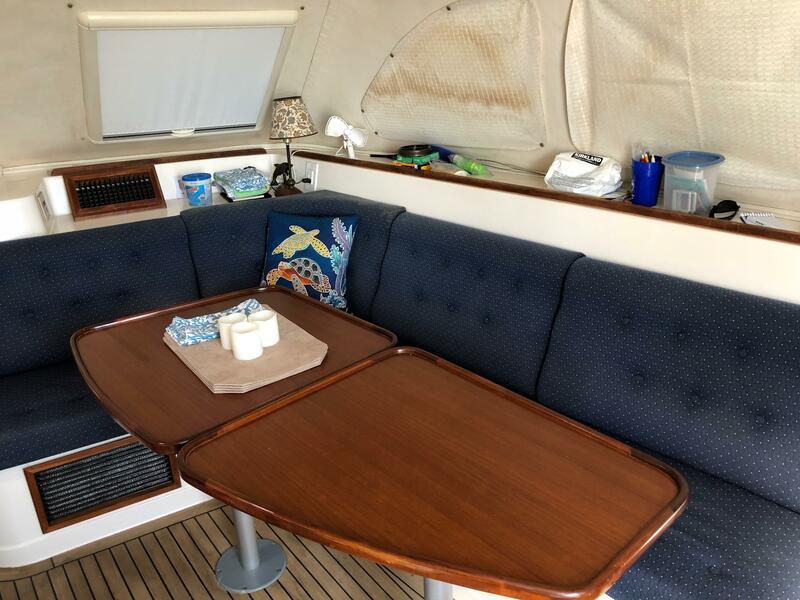 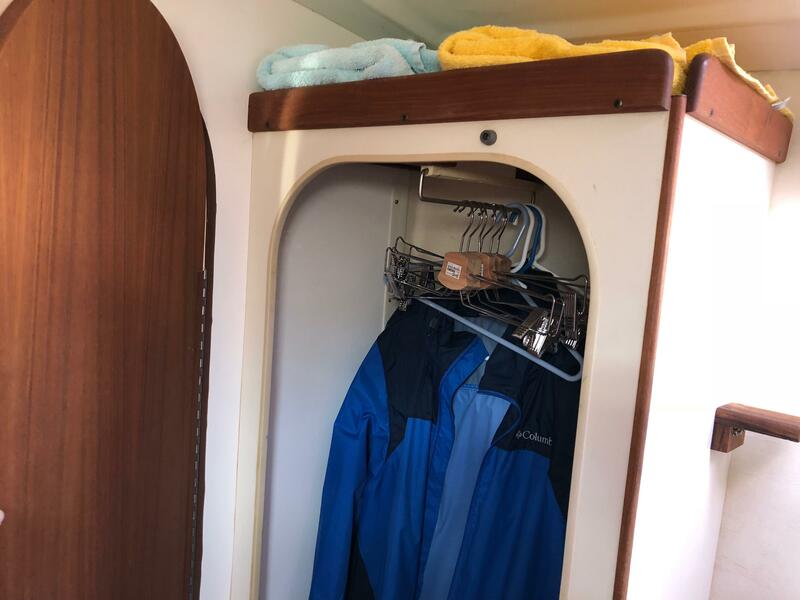 The galley is up and the saloon luxurious. 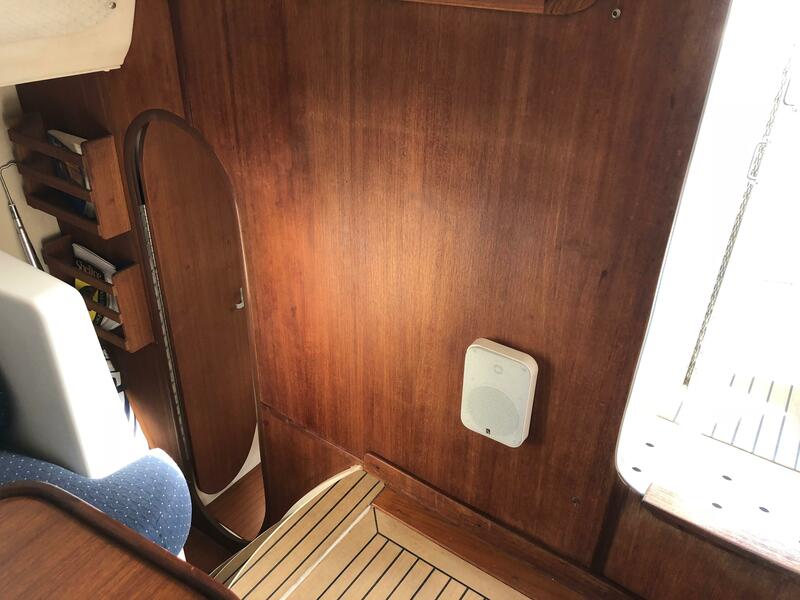 Natural light is in abundance and combined with the generous headroom creates interior volume usually only found on much larger boats. 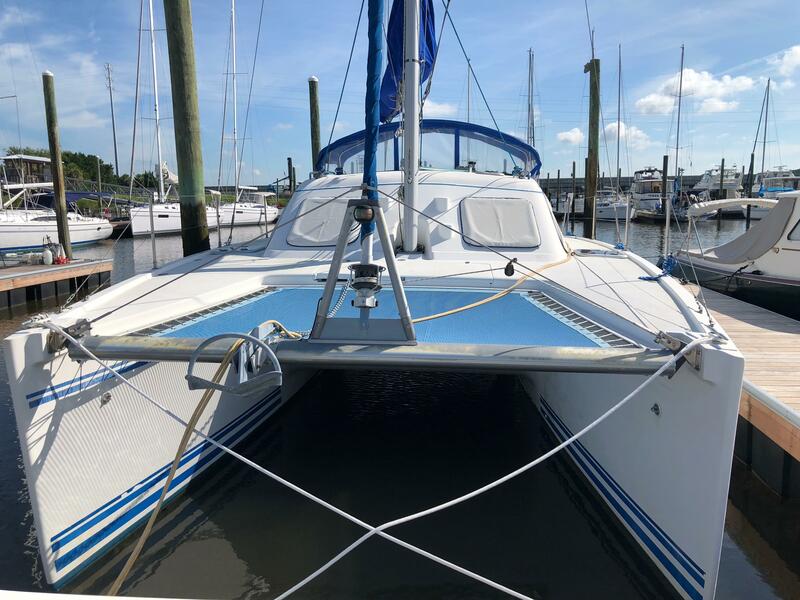 Adding to her practicality is her beam of 15’9". 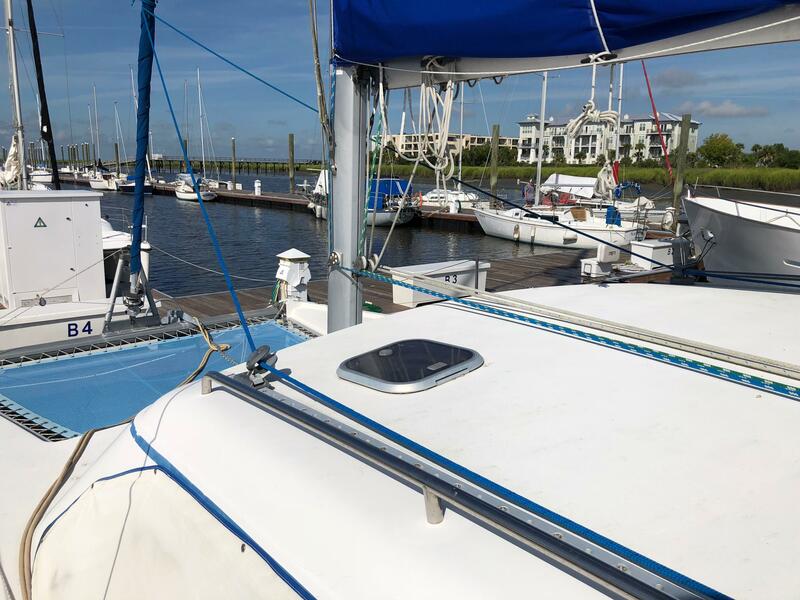 This allows her to be trucked easily and she fits in a single marina berth- no additional charges!! 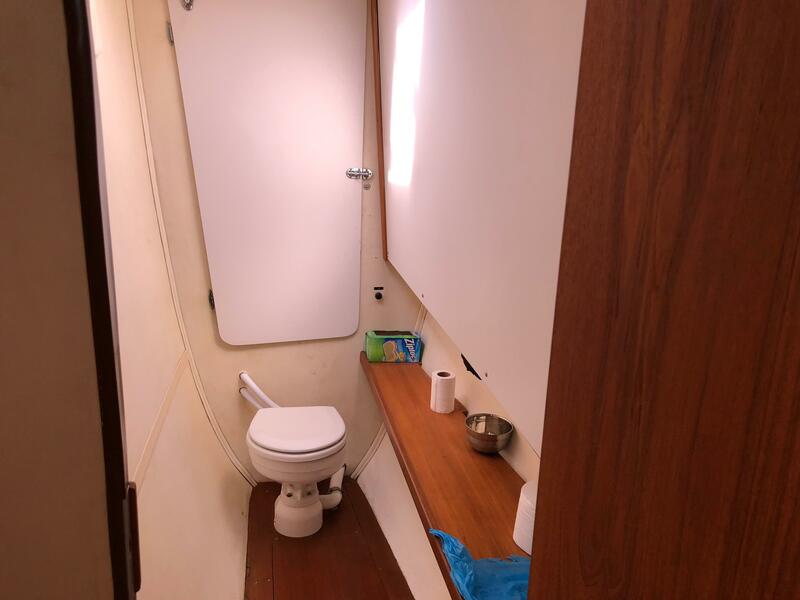 Another highlight of the 35ccc is her performance, both under power and sail. 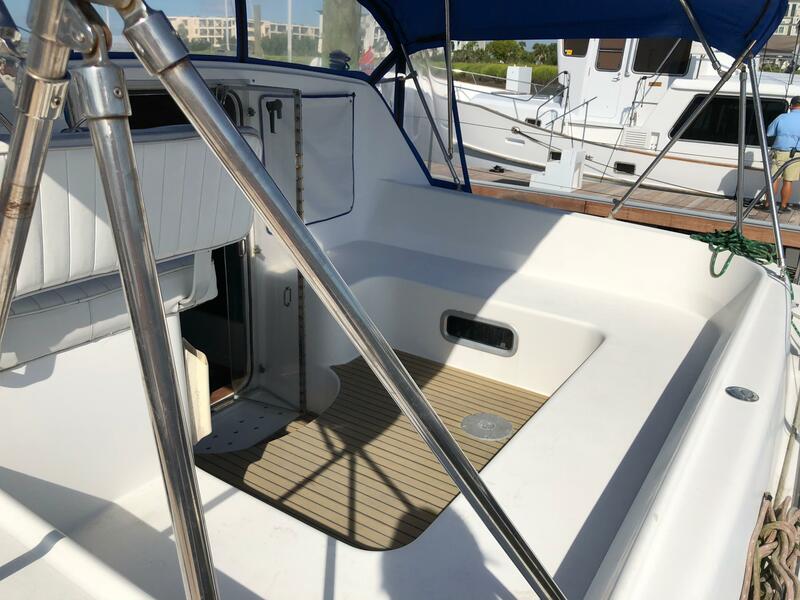 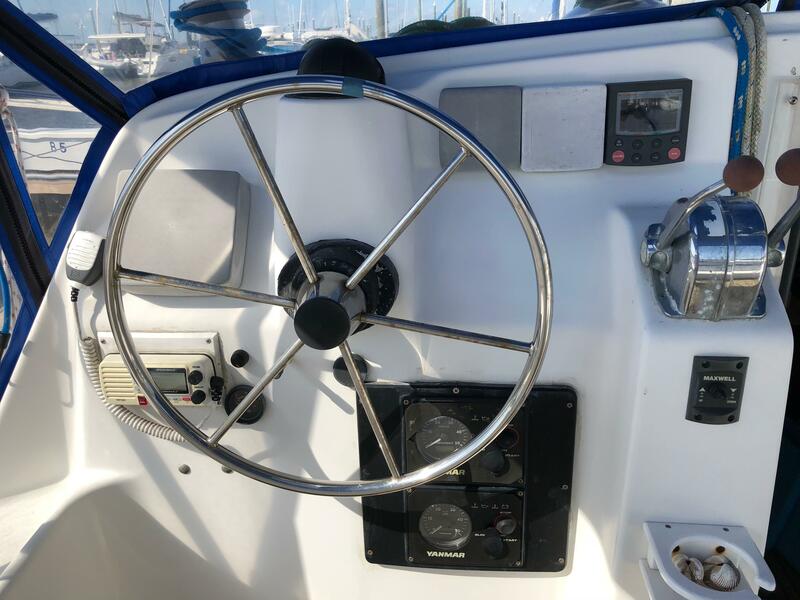 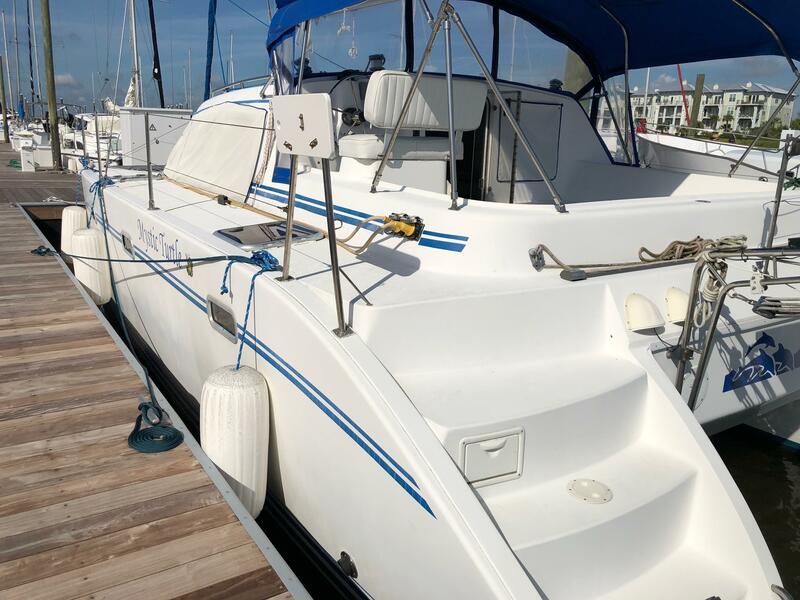 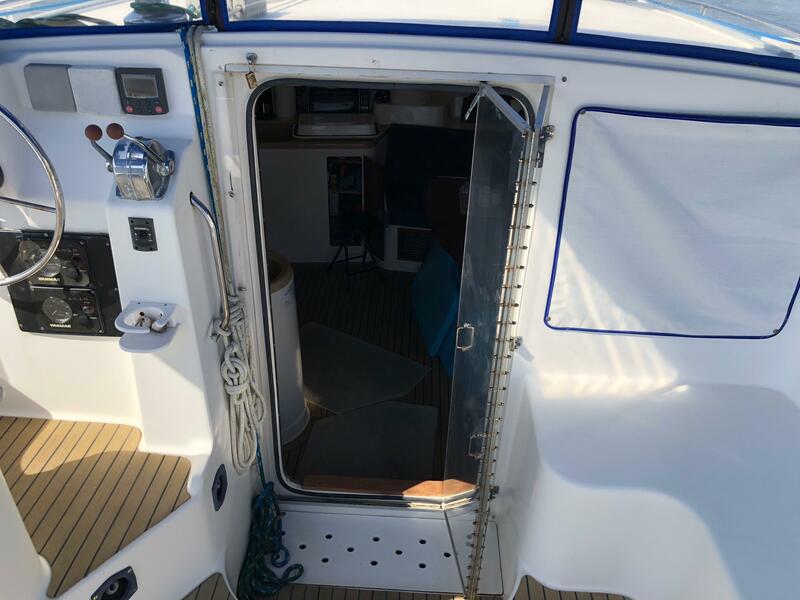 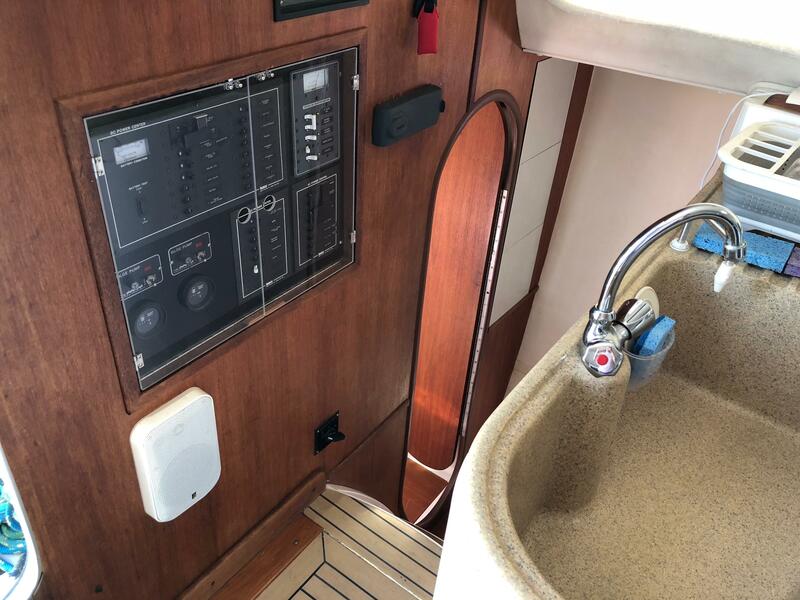 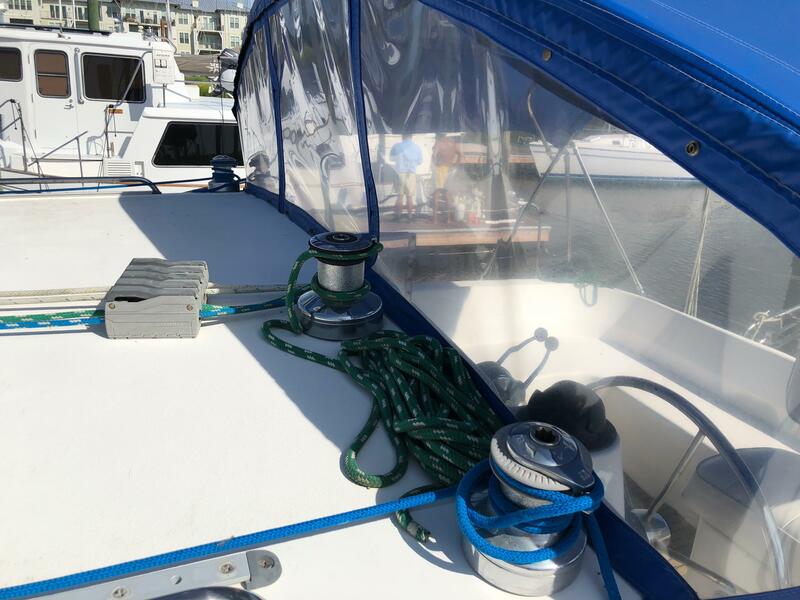 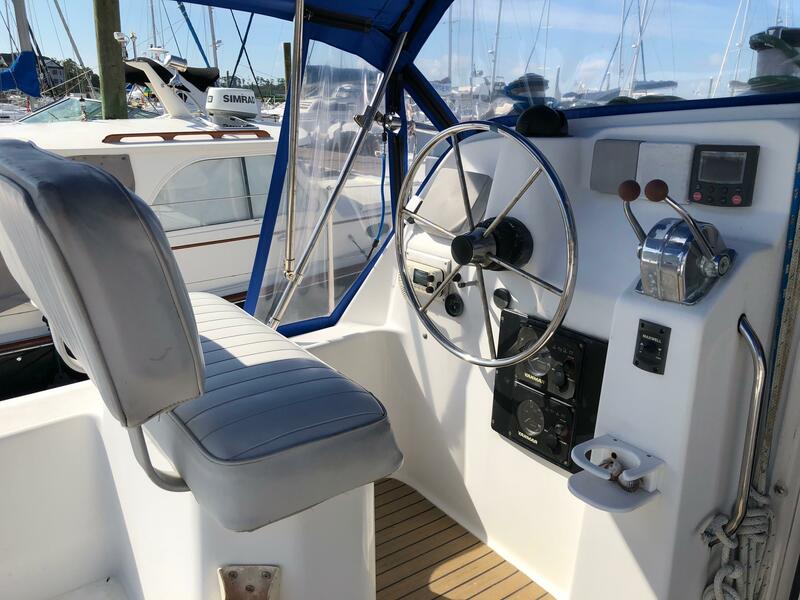 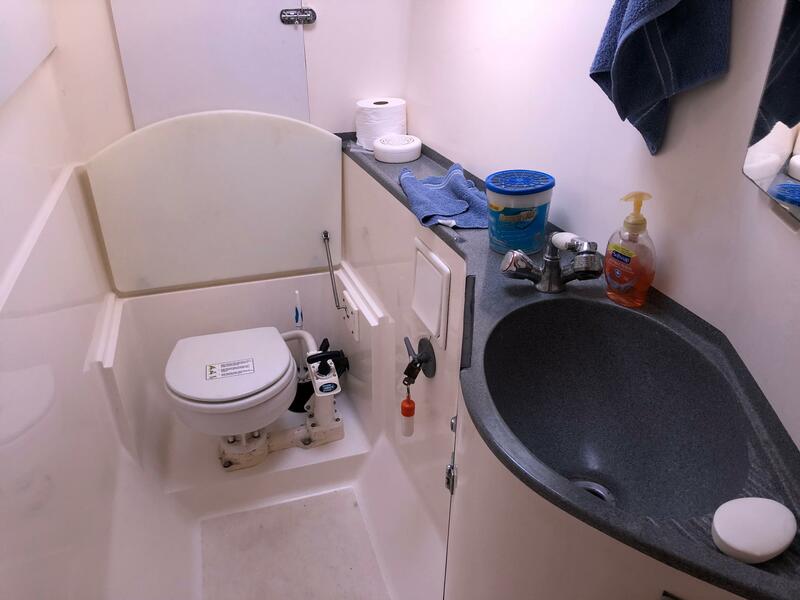 This vessel benefits from the upgraded 21hp Yanmar engines (2) with approx 400 hours, which propel her efficiently and fast with extra power to spare should you be punching a spring tide. 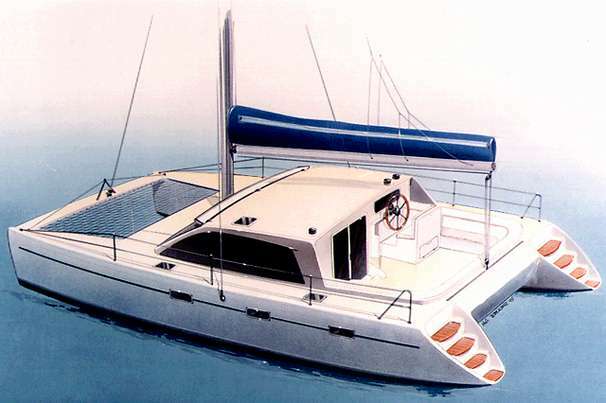 The sail-plan is generous, but easily managed with a SA/D ratio of 18.8 she is very rewarding to sail.